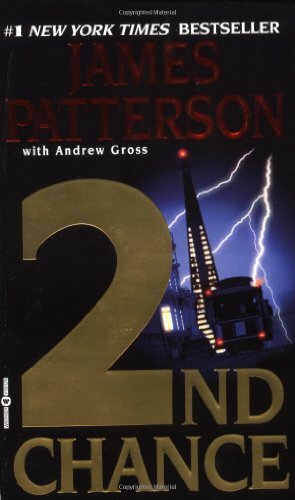 James Patterson has created more enduring fictional characters than any other novelist writing today with his Alex Cross, Michael Bennett, Womenâ€™s Murder Club, Private, NYPD Red, Daniel X, Maximum Ride, and Middle School series. As of January 2016, he has sold over 350 million books worldwide and currently holds the Guinness World Record for the most #1 New York Times bestsellers. In addition to writing the thriller novels for which he is best known, he also writes childrenâ€™s, middle-grade, and young-adult fiction and is also the first author to have #1 new titles simultaneously on the New York Times adult and childrenâ€™s bestsellers lists. 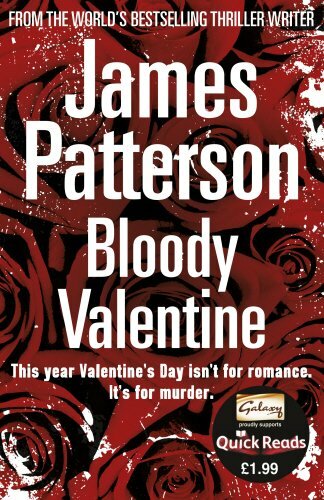 The son of an insurance salesman and a schoolteacher, Patterson grew up in Newburgh, New York, and began casually writing at the age of nineteen. In 1969, he graduated from Manhattan College. He was given a full ride to Vanderbilt Universityâ€™s graduate program in English but dropped out after a year, knowing that he wouldnâ€™t be able to continue reading and writing for pleasure if he became a college professor. In 1976, while still working for J. Walter Thompson, Patterson published his first novel, The Thomas Berryman Number, with Little, Brown and Company. After being turned down by thirty-one publishers, it won the Edgar Award for Best First Novel. 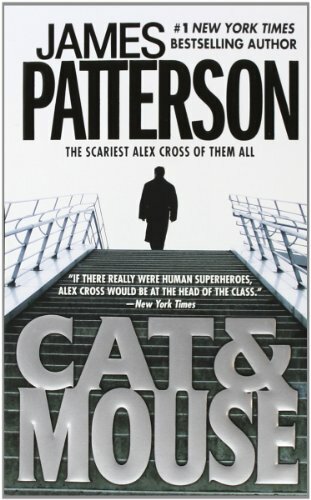 Pattersonâ€™s 1993 novel, Along Came a Spider, his first novel to feature Alex Cross, was also his first New York Times bestseller in fiction. In 2001, Morgan Freeman starred as Alex Cross in a film adaptation of Along Came a Spider, and Tyler Perry also played the character in the 2012 film Alex Cross. A film adaptation of Pattersonâ€™s middle-grade novel Middle School: The Worst Years of My Life will be released in theaters in October 2016. For his initiatives to help kids become passionate readers and for his philanthropic efforts, Patterson was awarded the National Book Foundationâ€™s 2015 Literarian Award for Outstanding Service to the American Literary Community. Patterson has recently donated over $26 million to his and his wifeâ€™s alma matersâ€”the University of Wisconsin, Vanderbilt University, and Manhattan Collegeâ€”and he has established over four hundred Teacher Education Scholarships at twenty-four colleges and universities throughout the country. Patterson has also donated over 650,000 books to U.S. soldiers at home and overseas. In May 2015, Patterson launched a new childrenâ€™s book imprint at Little, Brown, called JIMMY Patterson, that is unwaveringly focused on one goal: turning kids into lifelong readers. This imprint also provides resources, strategies, and programs to serve teachers, parents, librarians, and booksellers. 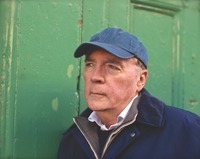 Patterson will be investing proceeds from the sales of JIMMY Patterson Books in pro-reading initiatives. Patterson has also founded ReadKiddoRead.com, a website designed to help parents, teachers, and librarians ignite a new generationâ€™s excitement for reading. Under pressure from the mayor, Alex Cross steps into the leadership vacuum to investigate the case. But before Cross can make any headway, a brutal crime wave sweeps across the region. The deadly scenes share only one common thread â€“ the victims are all criminals. And the only thing more dangerous than a murderer without a conscience, is a killer who thinks he has justice on his side.